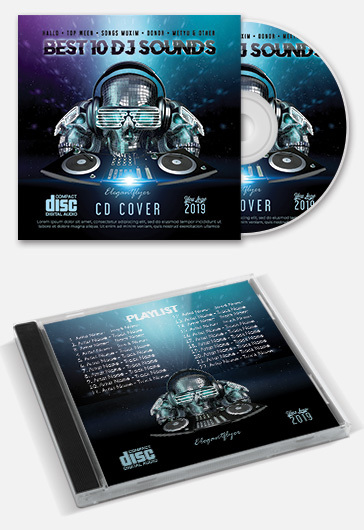 Are you going to organize a party and want to invite a special DJ to visit it? 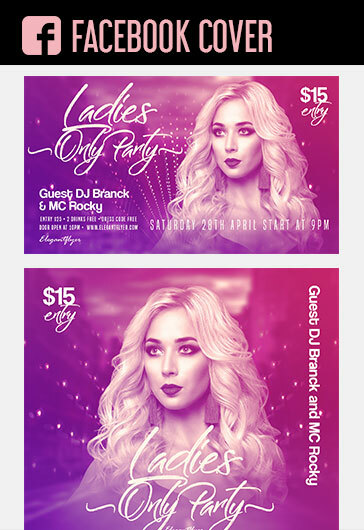 Our DJ flyers it is the exact variant of invitation for such events. 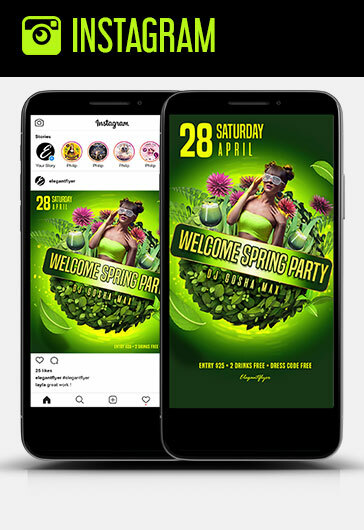 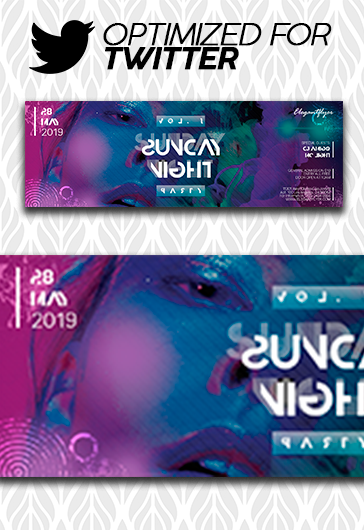 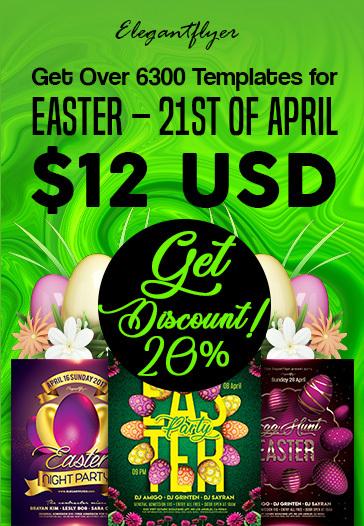 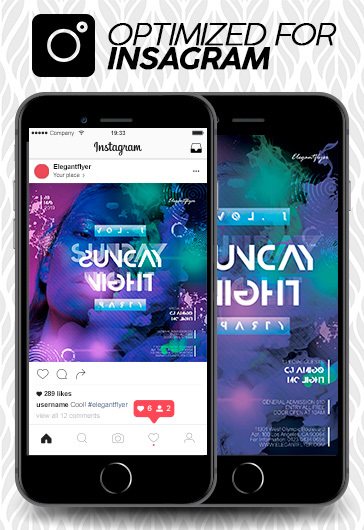 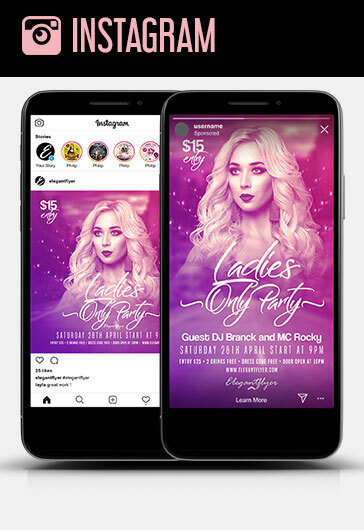 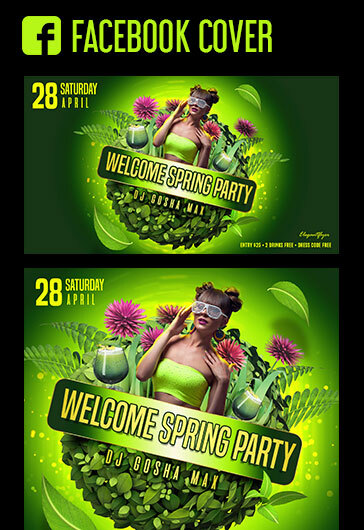 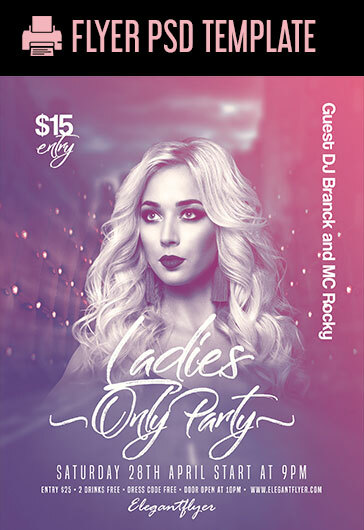 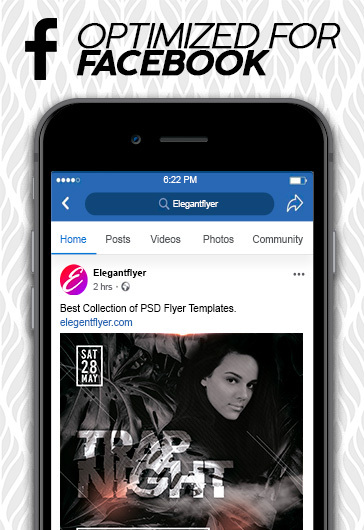 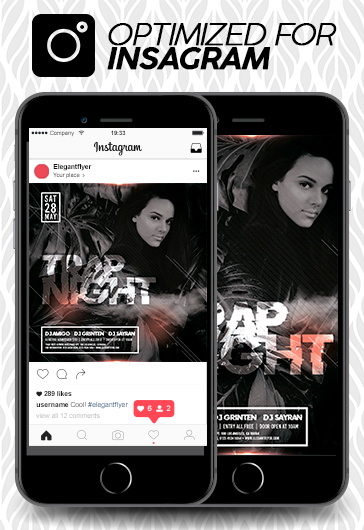 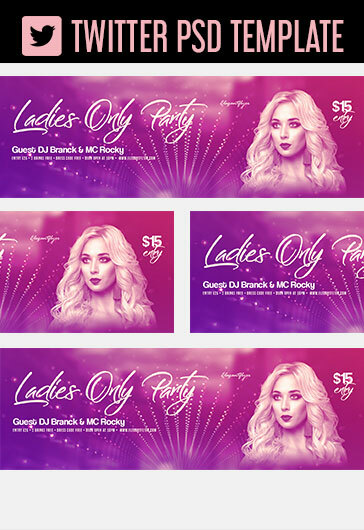 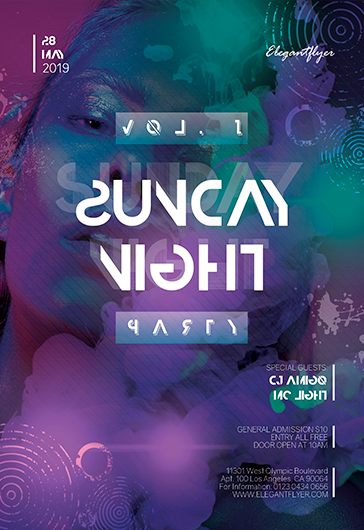 We want you to be really satisfied with our DJ flyers that’s why all of them were created very professionally and they can be very useful for you!